that means you need to install Intl php extension. This entry was posted in Magento2 and tagged Magento on May 12, 2016 by admin. This entry was posted in Magento2 and tagged installation, Magento on November 22, 2015 by admin. Create your first “Hello World” magento module with the following steps. 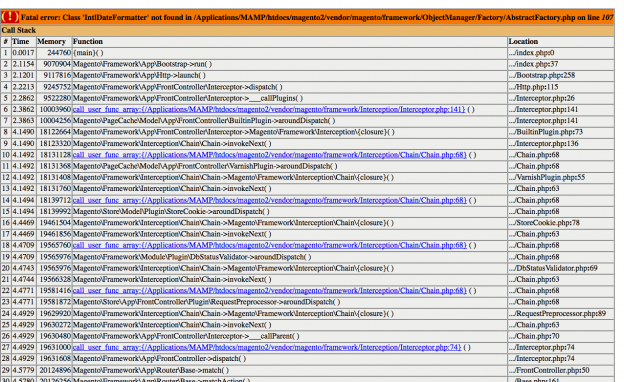 This entry was posted in Magento and tagged Magento, module on July 4, 2014 by admin.